One evening, a friend working as a chef in a Miami resort hotel was back in town, and was asking for a good place to eat. Imagine the pressure since chefs normally have a more distinguished taste. Eventually, it was them who decided to give this place a try. As for the writers here at En Route, any new place is always worth trying. 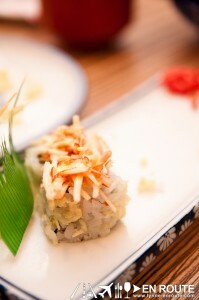 Who knew that a cuisine that comprised a piece of raw fish nestled on top of rice would become a global phenomenon. Such is the demand for sushi and other offerings of Japanese cuisine that it would spur restaurant inspirations from all parts of the globe. 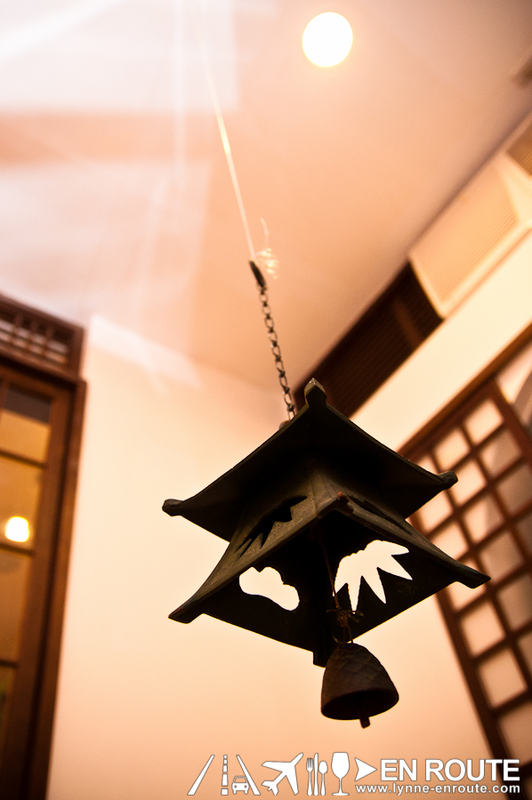 Here in the Philippines, there is no shortage of Japanese themed restaurants, with some hits and misses through the years. Haru in Kapitolyo seems to show some promise. Haru Japanese Restaurant is fairly new. About two weeks old to be exact. It adds up to the ever growing foodie finds in the Kapitolyo, Pasig area such as Poco Deli, Nav Modern Thai Cuisine, and the famous Charlie’s Grind and Grill Burgers. 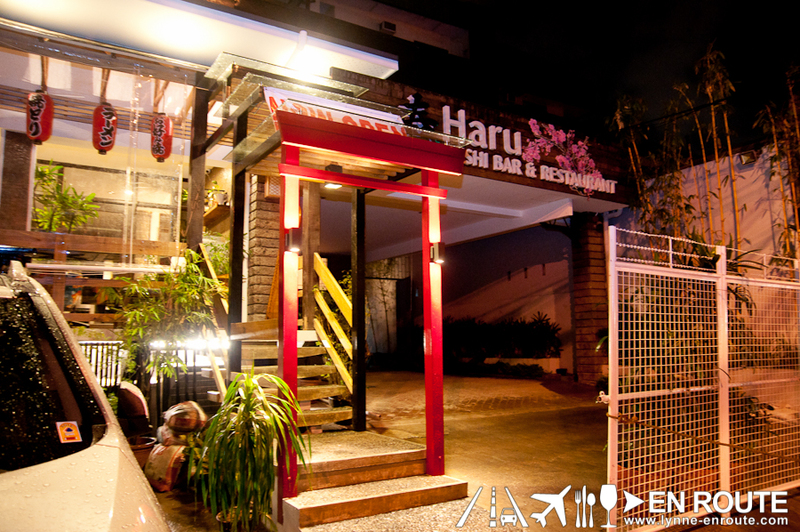 The good thing about Haru is that it is easily accessible, and is located in the complex of the new Cafe Juanita. In fact, Haru, Cafe Juanita, and the other adjacent shops probably are managed by the same group of people since you can pretty much park anywhere in their little compound.This is a plus especially in the Kapitolyo area. 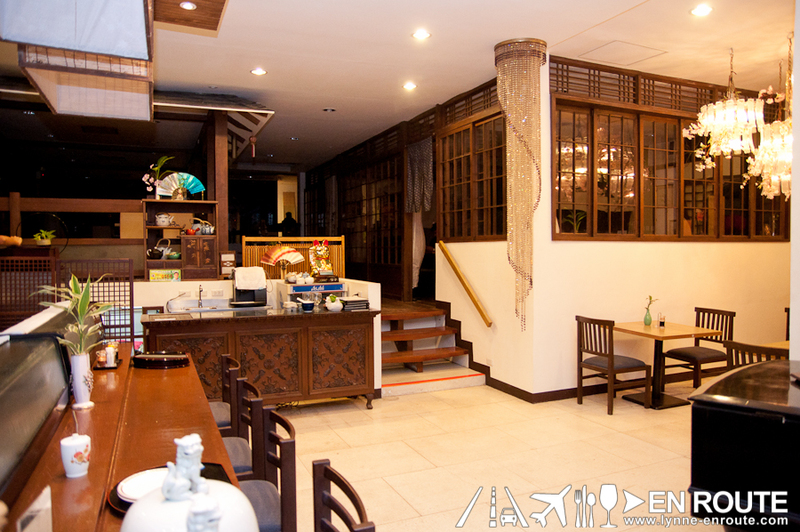 Haru’s dining area is split into different rooms, with a sushi bar, al fresco seating, and some little nooks and crannies for some private and intimate dining settings. There’s a beautiful chandelier that seems to be inspired by the flowers of the Sakura (Cherry Blossom tree) hanging in the center of the room, leading to one of the corners. It’s bright, warm, and inviting. 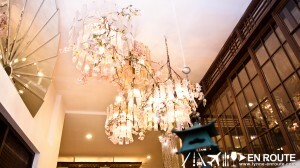 An ornamental bell hangs above the table that you can gently hit, and the servers will come to attend to you. Simple, but not other restaurants have this. This can be something toddlers can abuse to the point of annoyance, though. So with one flick of the bell, the menu books came in. Note that since Haru Japanese Restaurant is only two weeks old, the menu is still a work in progress. 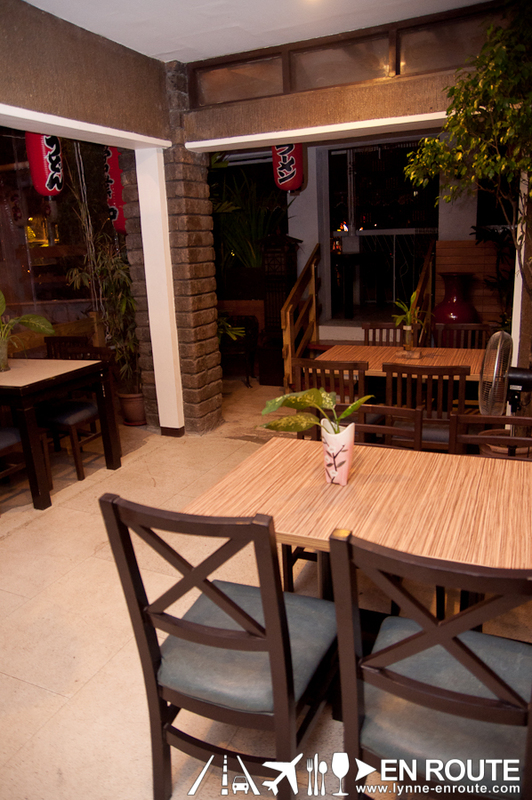 They do have some Sushi, Sashimi, Grilled and Fried menu items that should be sufficient for a good Japanese dinner. Tuna, crab meat and shrimp sushi are staples, but one thing not to be missed are some imported fish like their mackerel sushi (PHP 185.00 for 2 pieces). Ever since watching that Jiro Dreams of Sushi video, finding great sushi places outside the Little Tokyo of Makati has become a side quest (funny how just watching it can convince you that the sushi from Jiro’s restaurant is super special). Haru in Kapitolyo has mackerel that is fresh, and with rice that is properly packed with good tasting acidity from the vinegar mixed in it. Eat this even without wasabi or soy sauce to savor the fish. TIP: Ask if the chef may have something special on the menu, as some fish not in the menu may be available. 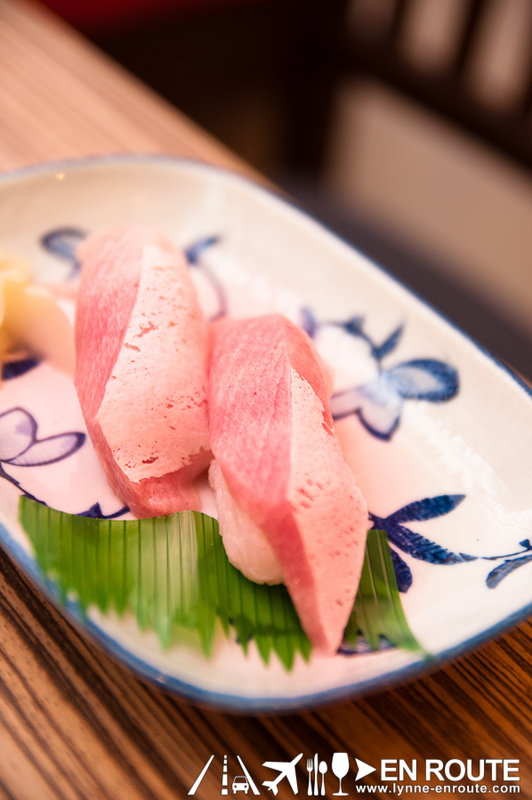 During this visit, Hamachi was flown in, and was definitely a treat. The chef special may vary in price, depending on the price of the goods used. For the grilled food lover, Haru has a yakiniku menu. It is still evolving, though, so the only thing available for now is their Yakitori (PHP 155.00). 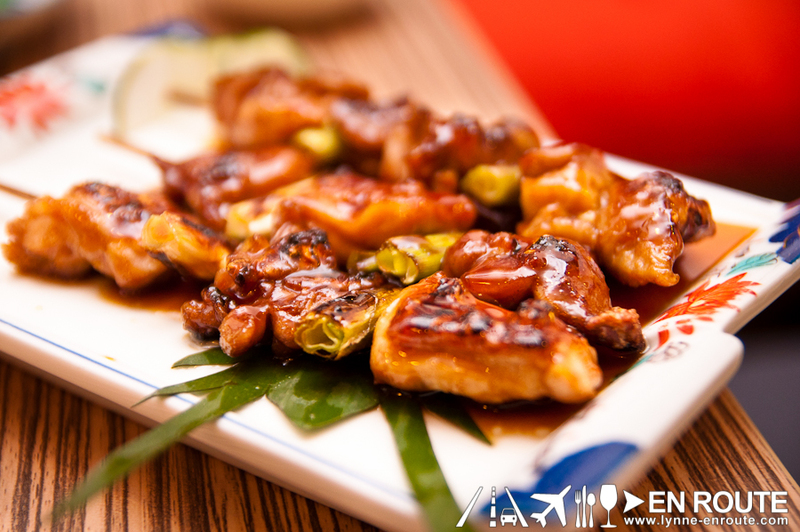 This one is smothered in sweet teriyaki sauce. Filipino taste buds will enjoy this with a cold beer (and it is recommended that you do, too). More for fried stuff? Haru also has some katsu selections. 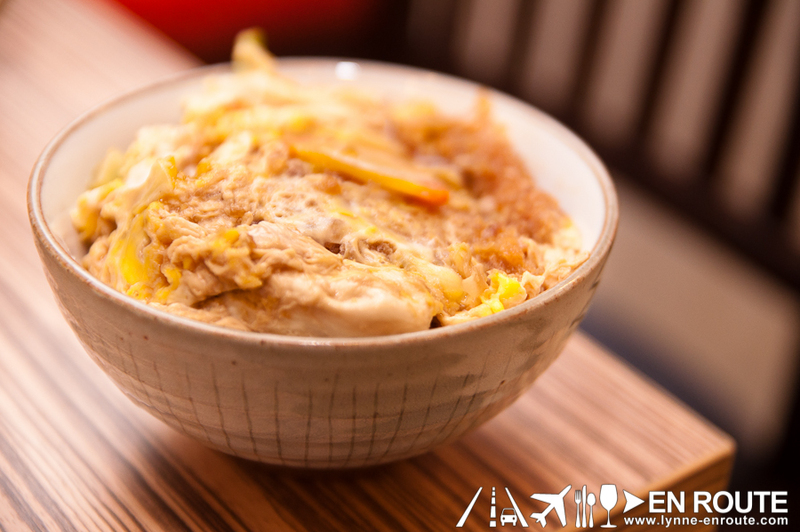 Pictured above is a half-order of Katsudon (One order is PHP 215.00. This bowl is a half of the order, where the other half is somewhere in the table. We requested to split the order for other people in the party to try it out). One thing noticeable is that Haru serves the food in a good temperature. It is not cold, nor is it tongue scalding hot. As for the katsu, the current darling of Manila is the unbelievably tasty kurobuta pork katsu from Yabu: House of Katsu. While this one is no kurobota pork, at least it is par for the course. And with that, Haru in Kapitolyo brings some comprehensive Japanese tastiness that will fit well into the growing foodie area of Kapitolyo. 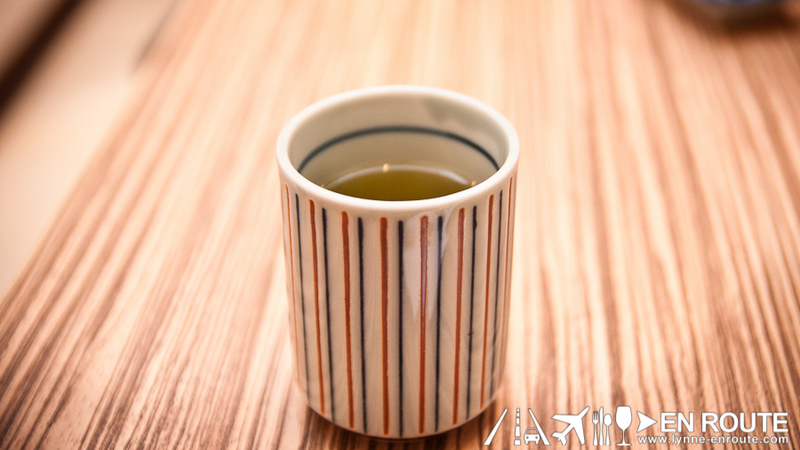 If the sushi’s frshness and the competitive pricing for the fried and grilled selections stay, expect this to be one of the go-to Japanese restaurants in Metro Manila. 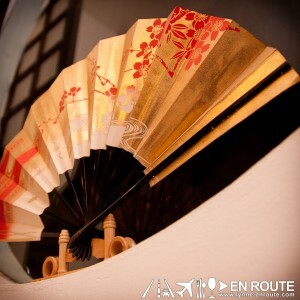 Fan of Japanese cuisine and have other suggestions? 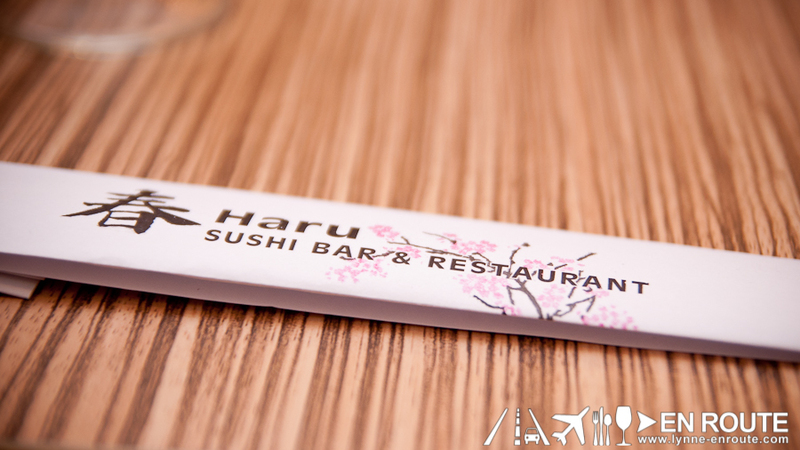 Have you tried Haru? Leave some comments in the Facebook comments section below. Yup, hope to see you all soon! 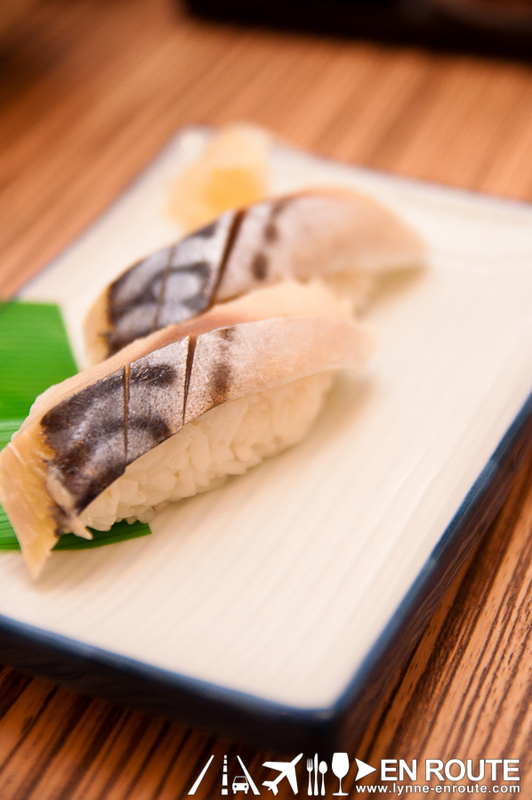 😀 Try the mackerel sushi when you go to Haru. we were here last night. the place was really nice.